Because we both know someone with a book idea is bound to sit next to you at Christmas dinner. Here are some smart things you can say. Editors love sharing these lists and I am no exception. Can you tell I'm working on YA fiction? Arjun Basu continues his insightful reflections on the publishing process over on his blog. During my holiday on the west coast I've had the pleasure of visiting some amazing bookstores. 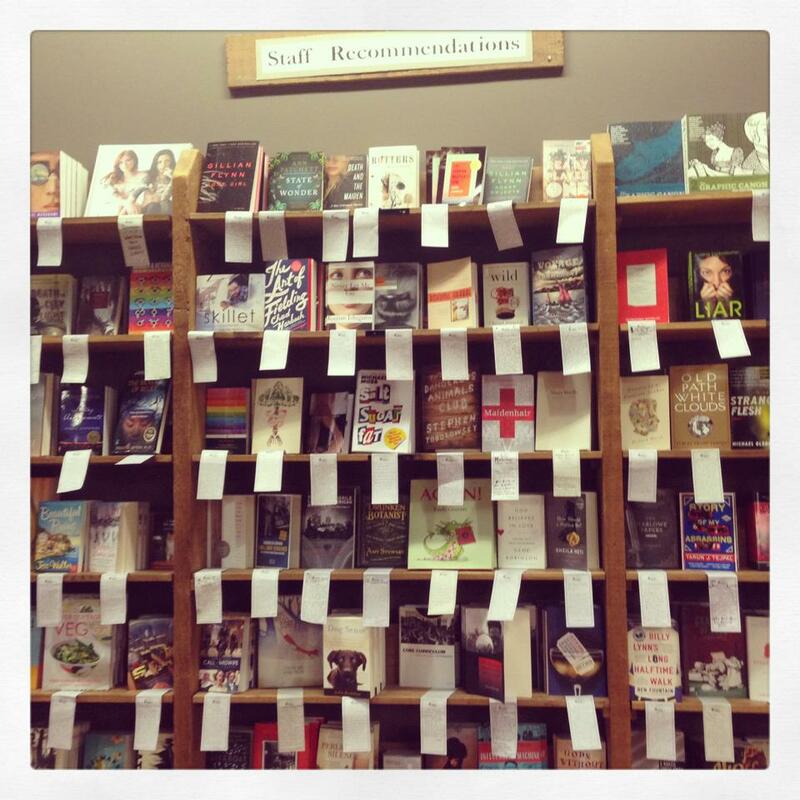 Here are the plentiful staff recommendations at Elliott Bay Book Company in Seattle, Washington. 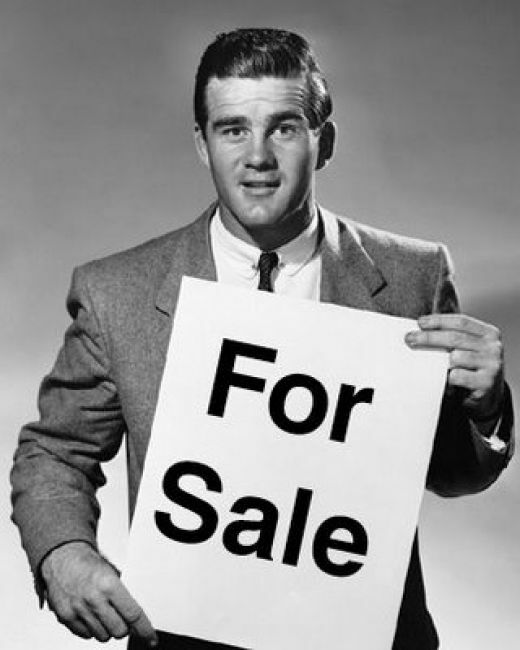 There are many staff and they have many opinions to share with their customers!